Assembly Committee on Water, Parks and Wildlife to take first crack at AB 1387 on April 9. SACRAMENTO—The latest attempt to convert California’s antiquated calendar-based fishing license scheme to an annual system will undergo its first test, as Assembly Bill 1387 (AB 1387) is set for its first committee hearing. AB 1387, which was proposed by Assembly member Jim Wood, D-Santa Rosa, proposes to establish a 365-day fishing license. The Assembly Committee on Water, Parks and Wildlife will hear the proposal on April 9. Wood’s bill is the latest in a series of efforts to reform California’s fishing licensing system. All fishing licenses in California expire on Dec. 31 of the year they are purchased, regardless of purchase date. Previous efforts to shift the fishing license regime from a calendar scheme to 365-day system had failed. State Sen. Tom Berryhill had championed fishing license reform efforts before he was termed out of the state legislature earlier this year. 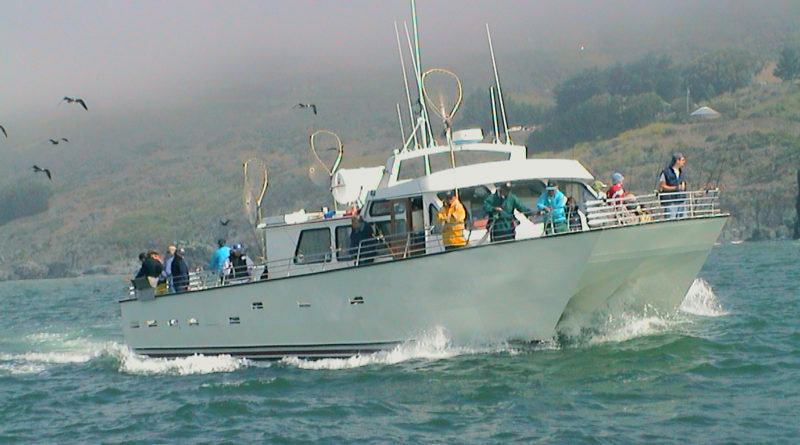 Marko Mlikotin, the executive director of California Sportfishing League, stated there is a direct connection to fishing participation and licensing schemes. AB 1387 has received the support or endorsement of several organizations, such as Abu-Garcia Fishing, American Sportfishing Association, California Association of Harbor Masters and Port Captains, California Association for Recreational Fishing, California Sportfishing League, California Yacht Brokers Association, Coastal Conservation Association of California, Marine Recreation Association, National Marine Manufacturers Association (NMMA) and PENN Fishing. Wood’s proposal would implement a 365-day fishing license in California at no additional cost, create an application to display purchased licenses on mobile devices and give anglers an opportunity to sign up for automatic renewals. The 365-day fishing license, if approved, would go into effect Jan. 1, 2021. 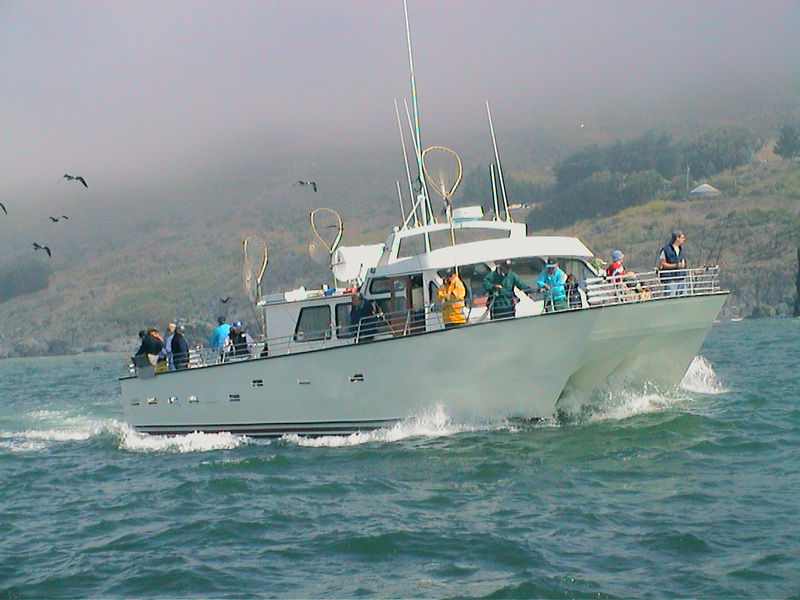 A California Sportfishing League statement on the upcoming committee hearing stated California offers the second most expensive fishing licenses in the country, trailing only Washington State. “Since 1986, the price of California’s resident annual fishing license has increased 216 percent, which is 41 percent greater than the rate of inflation. Today, the license costs 110 percent [higher than] the national average,” the California Sportfishing League stated.